The Rosetta Stone – Rediscovered in Egypt in 1799 this stone contained the same inscription in hieroglyphics, in a more modern Egyptian script and in ancient Greek. The discovery of this stone eventually proved to be the key to understanding hieroglyphics. The Elgin Marbles – Perhaps both the most beautiful and at the same time the most controversial items in the museum collection are these statues and freezes that used to adorn the Athenian Acropolis. They were either preserved by shipping them away from Greece or stolen from Greece depending on your point of view. The Greeks still hope that someday you will have to travel to Athens to see these pieces. Despite the richness of its collection the British Museum is not my favorite museum in London because of the antiquated presentation of the items of the museum. I would love to see the museum updated with more video and audio presentations. 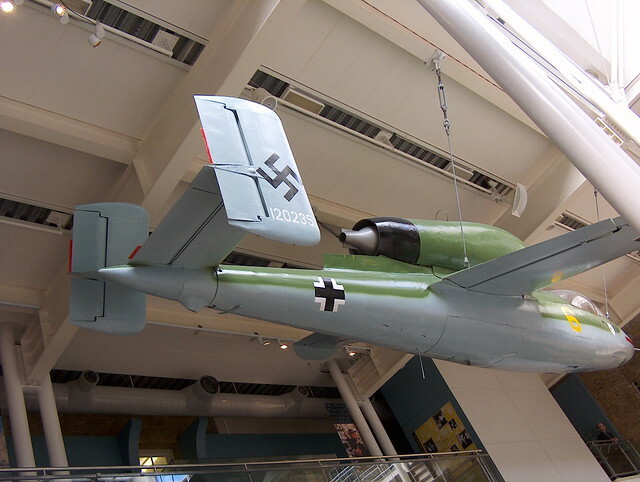 The Imperial War Museum, in contrast with the British Museum, is a much more focused museum is a small museum and is focused on military history of the peoples of the British Isles. It is a wonderfully presented museum where you can walk through trenches from World War I battlefields as you can practically hear the bullets flying overhead and the sounds of trench life. The Cabinet war rooms preserved beneath 10 Downing Street is a small gem of the museum which preserves the Cabinet War rooms from World War II as they would’ve appeared when Winston Churchill was still in power and the axis powers were threatening the British Isles. The maps on the walls still bear the pinholes from tracking Allied convoys and enemy submarines. This is a small museum appropriate for history buffs and can be seen in less than half an hour. The Museum of London is a great museum for learning about the history of London itself. 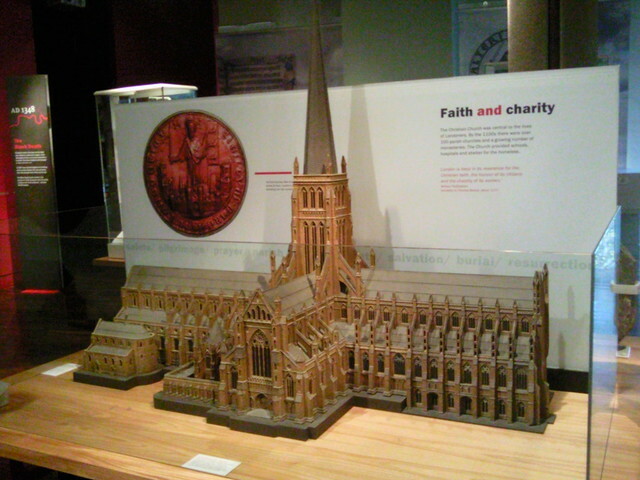 Dating back to Roman Londinium, the city’s 2000 years of history are preserved are well presented in this museum. One of the better exhibits in this museum is about the London fire of 1666 and its aftermath which changed the face of London. The real reason to visit the Tower of London is for the excellent Yeoman Warder guided tour and talk which is included in your admission. But some people also are drawn to the display if the Crown Jewels. You won’t linger as you see the Jewels because that part of your tour will be on a moving sidewalk. 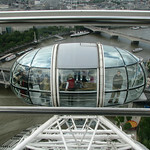 Plan on half a day to have enough time for the tour, the Crown Jewels as well as the White Tower tour. There are also occasional historic reenactments and some children’s activities. 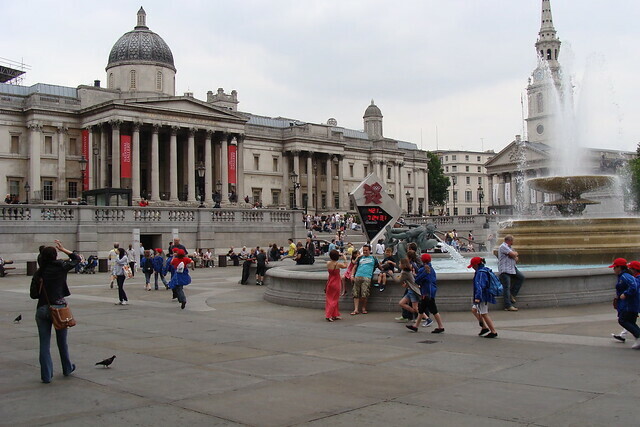 The National Gallery is located right on Trafalgar Square so after you feed the pigeons or attend a concert at St Martin in the Fields (designed by Christopher Wren) take an hour at least to explore the national Gallery. It’s rich and varied collection includes 27 paintings by Rembrandt, 18 by Monet, 3 by Vermeer, 10 by Cézanne, 30 by Rubens as well as the work of lesser known and local artists. The works in the gallery span from the 13th century to the early 20th century. Located in Greenwich, the Museum right below the Royal Observatory that defines the Prime Meridian and Greenwich Mean Time. 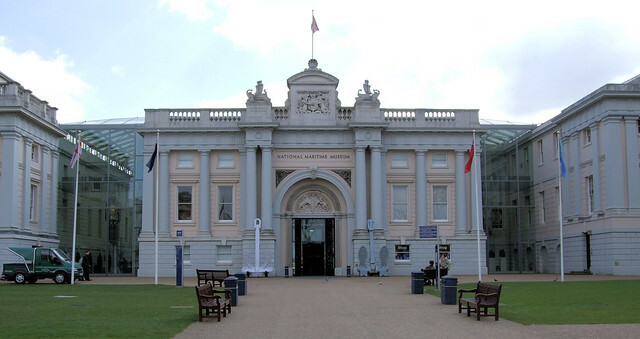 This museum celebrates 500 years of the history of maritime tradition and the British Navy. The presentation could be more modern so I would again recommend this museum for history buffs rather than for all audiences. Admission to the Observatory, the nearby Cutty Sark (ship) are not included but the Queen’s house is also free. Plan on half a day to see the various sites as well as some travel time. These museums are not even half of the many museums available in London. Your favorite might be one of mine or perhaps the Victoria and Albert Museum, London Transport Museum, Cartoon Museum, Charles Dickens Museum, or even Madame Tussaud’s. Before you book one of the many Hotels in London plan locate your favorite sites and museums on a map to minimize time on public transportation. Chris, you are right, London is truly amazing with rich culture and heritage.